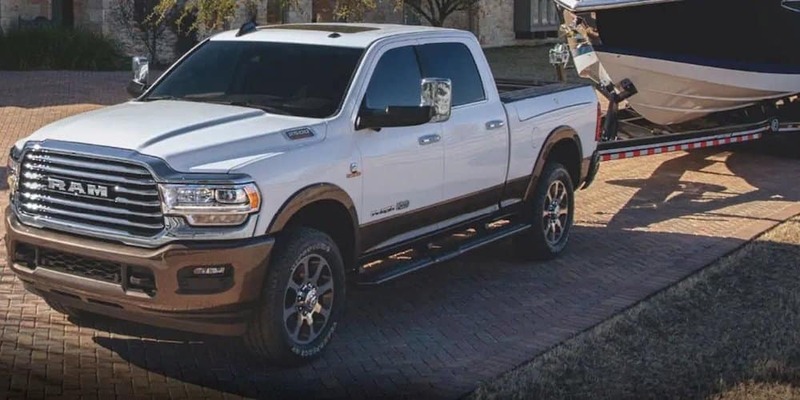 RAM and Ford do not mess around when it comes to engines, beefing up their trucks with segment-defying horsepower and torque. 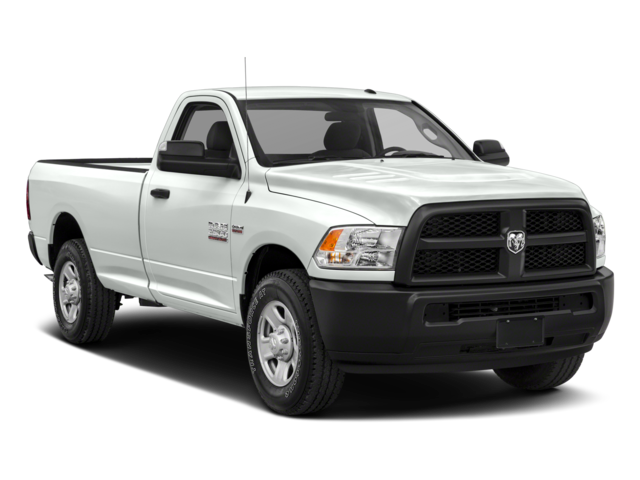 But RAM gives Poteet drivers the ability to haul more cargo, with the 2019 RAM 2500 towing capacity achieving a best-in-class diesel rating of 19,780 lbs. This jaw-dropping feat easily surpasses Ford’s max load of 15,000 lbs. 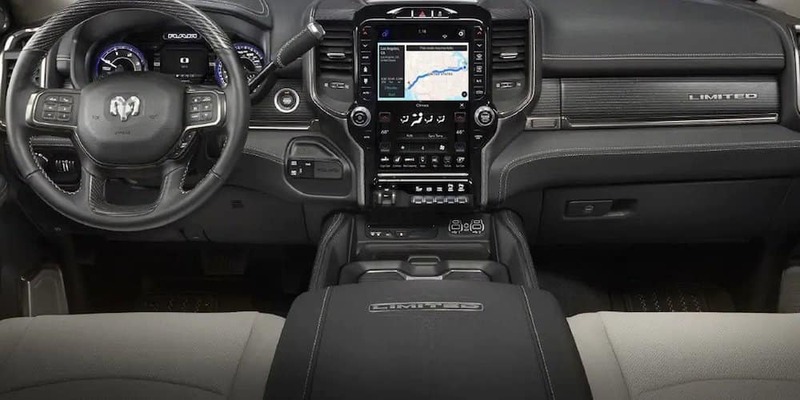 Enjoy a standard 6-speaker sound system for all your playlists and podcasts, a more robust listening experience than Ford’s 4-speaker system. The innovative RamBox Cargo Management System maximizes space by turning your bed rails into extra storage space, something you can’t do with the F-250. 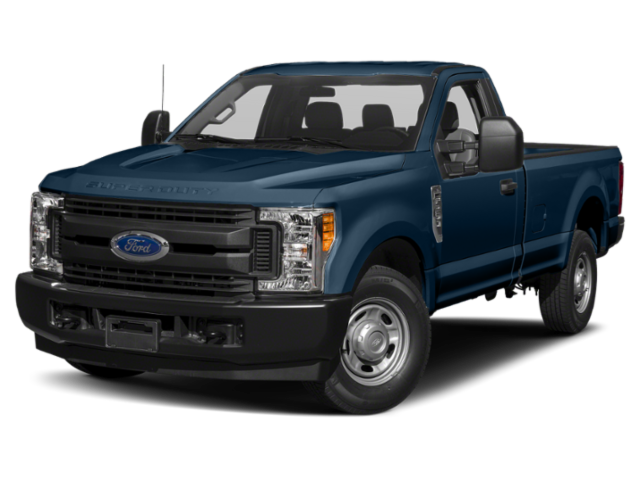 Drive over any Three Rivers terrain with the class-exclusive available rear auto-leveling air suspension. Glide as you ride with class-exclusive, standard five-link coil rear suspension. When you compare the facts, the choice is simple. 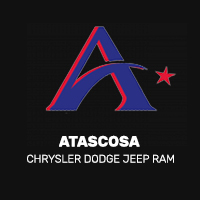 Visit Allways Atascosa Chrysler Dodge Jeep Ram in Pleasanton to learn more about the exciting 2019 RAM 2500, and see how it differs from the RAM 3500 and 4500. We can’t wait to help you get into the right truck for the right price.